For listeners of a certain age, Courtney Pine may never completely escape from the controversy that surrounded his emergence and sudden fame around 1984. Younger fans will know him mainly as a forthright instrumentalist who creates tremendous power and communicates terrific excitement at his live appearances. Since pianist Zoe Rahman won the Perrier Young Jazz Musician of the Year award in 1999, she has established herself as a formidable leader and composer. She has worked in Pine’s band for several years, and Song (The Ballad Book) is their first duet recording together. "There is nothing like performing in a duet for bringing out the intimacy of great songs” says Pine, and he and Rahman prove it immediately on the lovely Beatrice. After the head - just when you think a solo will start - there is a wonderful, tightly arranged interlude. It's very different from composer Sam Rivers’ original (and from what many consider to be the definitive version: by Joe Henderson on “The State of the Tenor”); by the time the solos arrive, all comparison is pointless and it succeeds on its own terms. This superb album is admirably straightforward and unadorned by "guests" and superfluous instrumentation. However, there are small gimmicks on Come Sunday: the opening melody is heard as a distant romp on scratchy vinyl, before a tambura-like drone takes over. Ellington’s thrilling bridge is flattened and the piece is transformed through to a dark conclusion that comes too soon. After a fabulous, deep rumble and plucked piano strings, Amazing Grace is delivered tenderly, and repeated in different octaves with almost no embellishment. 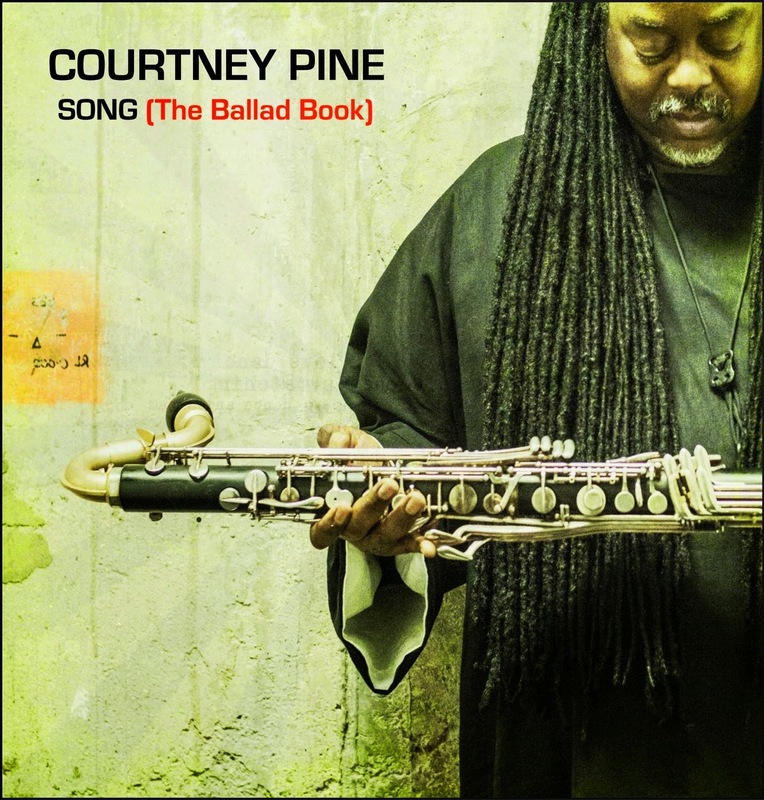 Pine uses bass clarinet exclusively, and its flexible, expressive timbre suits these selections well. Preceded by a circular-breathed introduction, A Nightingale Sang in Berkeley Square epitomises the art of improvisation and also has a great finish. Pine’s composition Song, which appears two tracks later, assumes a remarkably similar feel and carries the gravitas of an old standard. Rahman has a fine feature on Thad Jones’ A Child is Born and shines briefly on most of the tunes, but has surprisingly few opportunities to develop her solos fully. Her effort to dig deep on Donny Hathaway’s moving Someday We’ll All Be Free sounds curtailed. There are a couple of torch songs: One Last Cry by Brian McKnight is relatively easy-listening – with a touch of echo on Pine’s horn - and Through the Fire (sung by Chaka Khan in 1984) benefits from a strong arrangement. The broad scope of Pine’s recorded output tends to divide his audience, and the no-nonsense, well balanced maturity of Song (The Ballad Book) will probably appeal more to the purists than those looking for fireworks. It isn’t perfect, but make no mistake: this is seriously good music, beautifully played by two jewels of British jazz. The Steve Williamson Experience - UK Tour, May 2019.